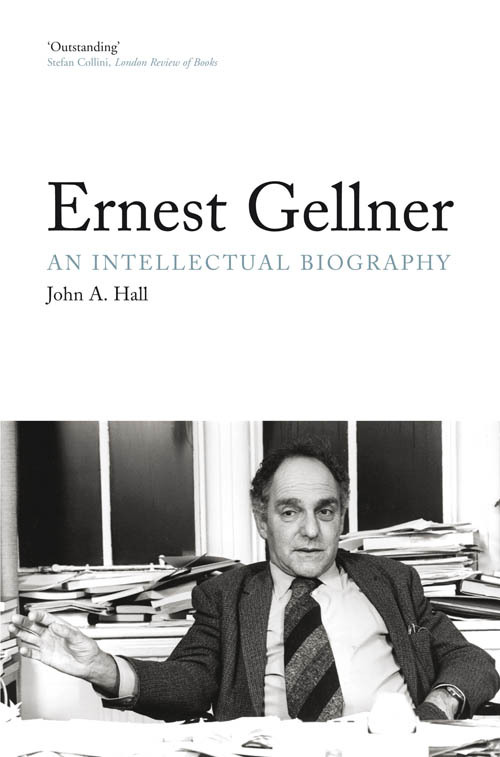 It is easy to imagine why Ernest Gellner would be one of the universally known figures in Anglophone intellectual life. A polymath whose work ranged across anthropology, history, philosophy, and sociology, his mind wrestled with an encyclopedia's worth of nagging questions about nationalism, modernity, civil society, imperialism, Islam, psychoanalysis, ethics and epistemology. "I am not a donkey," he liked to say, borrowing a line from Max Weber, "and I don't have a field." Visit the National to read the review in full.